Speaking to RMC Sport, Matuidi was impressed by the fitness levels of the former Real Madrid man and highlighted that the Portuguese did not show any aftereffects following the 1-0 triumph over United, he said: “We were all dead tired after the match against Manchester United and the day after, except Cristiano. He’s been working like crazy ever since he got here. He’s been at it more than anyone else and he told me he ‘had to’ behave like that. “opening three league games“for Juventus but he has since found his feet with seven goals from as many Serie A matches. 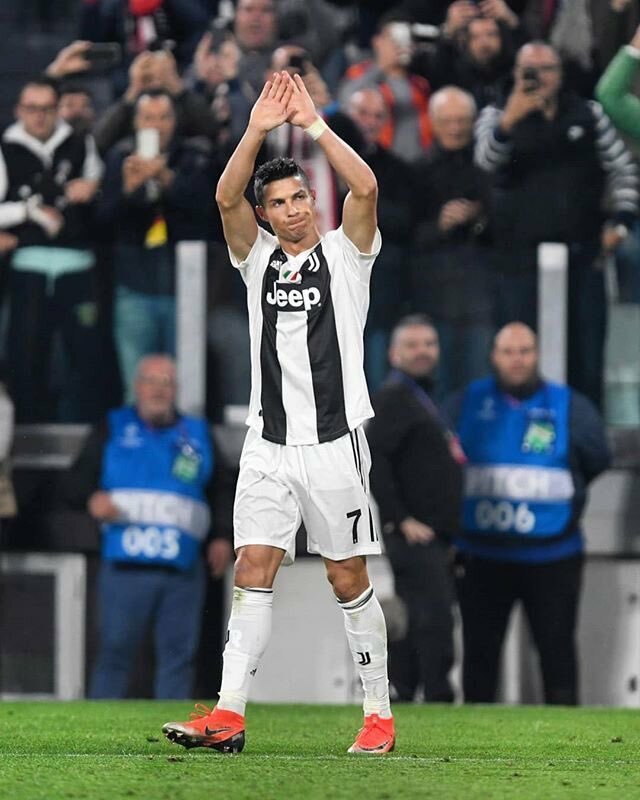 As such, many have fancied the Bianconeri to become a force in Europe this term and it remains to be seen whether they can end their two-decade long wait for the Champions League crown. The Serie A holders are scheduled to face Cagliari at the Allianz Stadium this weekend before entertaining Manchester United in the Champions League on Wednesday.